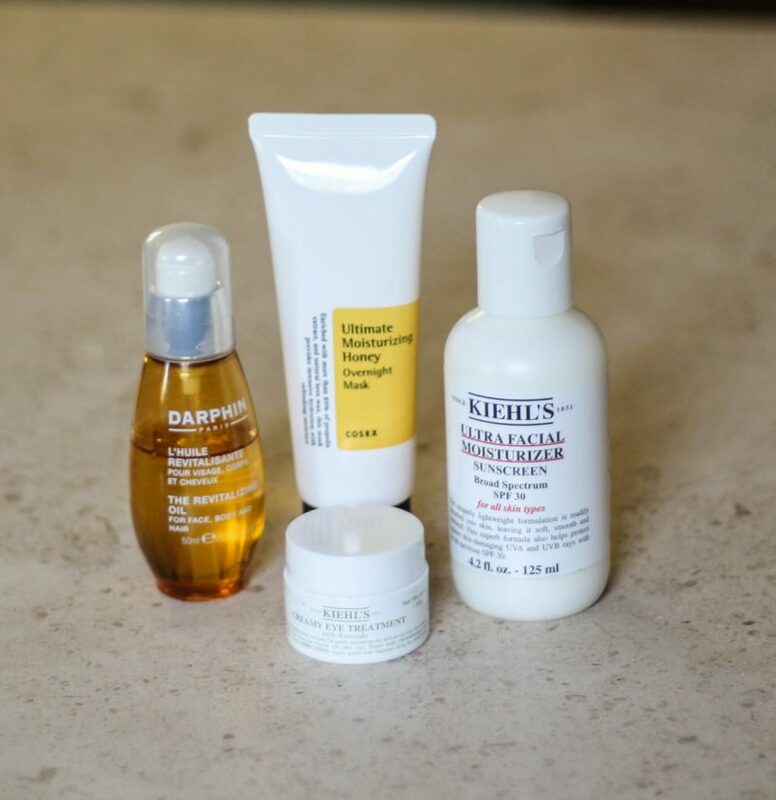 The second part of my feature on my winter skincare essentials had to feature the products I’m using to keep my skin hydrated in such a drying season! This really is no easy feat. Some days I feel like I’m totally killing it and my skin is feeling plump and hydrated and then other days it’s dry and my lips are crackly. Ugh. So I’ve been religiously using the products in this post to try to maintain some consistent hydration throughout the winter. There really isn’t a better move to make than to hydrate your face every morning with an SPF moisturizer. You can ensure that with consistent daily application, you’re fortifying your skin against the sun each day as well as giving it the gulp of moisture that it needs throughout the day. 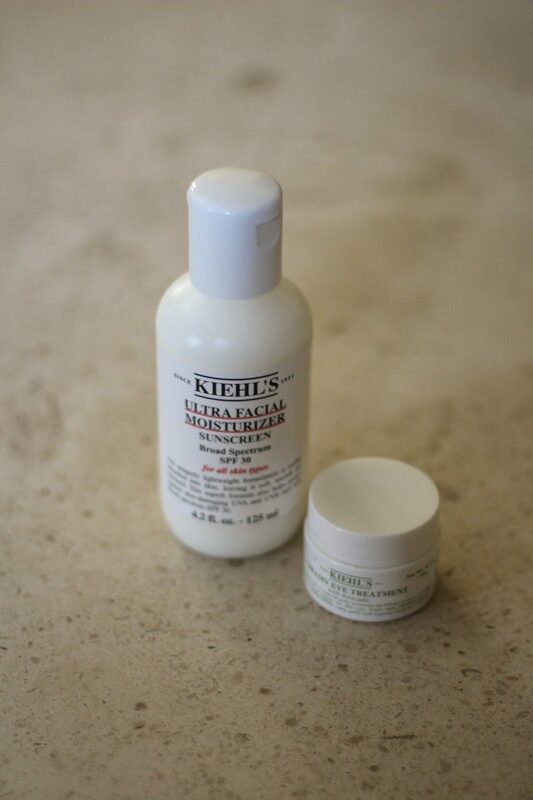 I live by this Kiehl’s one because it’s so lightweight, doesn’t make me breakout (which happens so often to me with other moisturizers – anyone, else? ), and has SPF included. When I’m not using my Kiehl’s Power Undereye Concentrate, I hydrate my under eye area with this Kiehl’s Avocado Cream. It’s nice and creamy but doesn’t leave a thick residue or make me oily afterward. I just dab it under my eye and along the top of my cheekbone each morning (or I do it before bed as well). Now with my routine before bed, I really try to pack on the moisture so that my skin can take a nice long drink overnight. 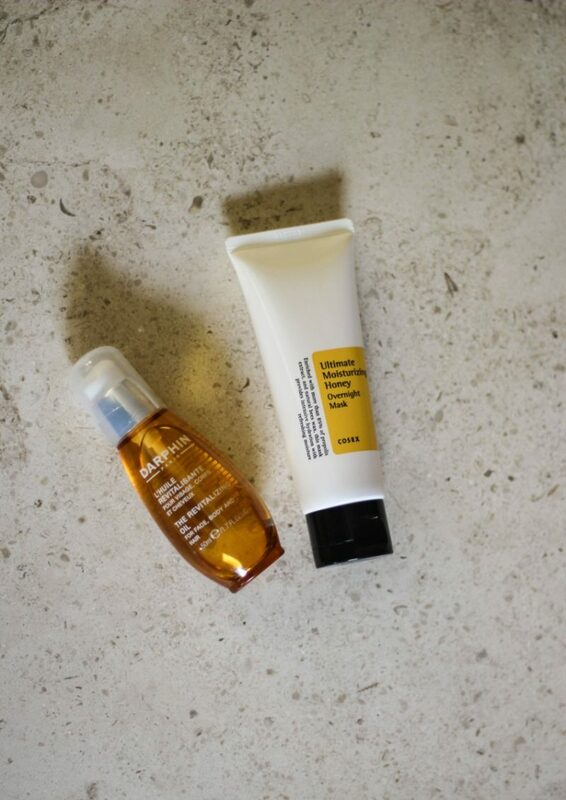 I alternate between using either this hydrating overnight mask or the Darphin oil (which I grabbed in Paris this summer for so cheap – the prices here are crazy compared to France – here’s the best price on it I could find!). To maintain and up my overall facial hydration each night, I like to use the overnight mask. It almost feels more like a hydration serum, but I like that it’s made to do its job specifically overnight. That way I know that my skin is being nourished while I sleep and keeping up the work I’ve been doing during the day. When I’ve had a day where my skin seems pretty dehydrated or I didn’t get enough water (which is an amazing hydration technique for your skin, too! ), I like to use the Darphin oil to really pack a punch of moisture into those pores.